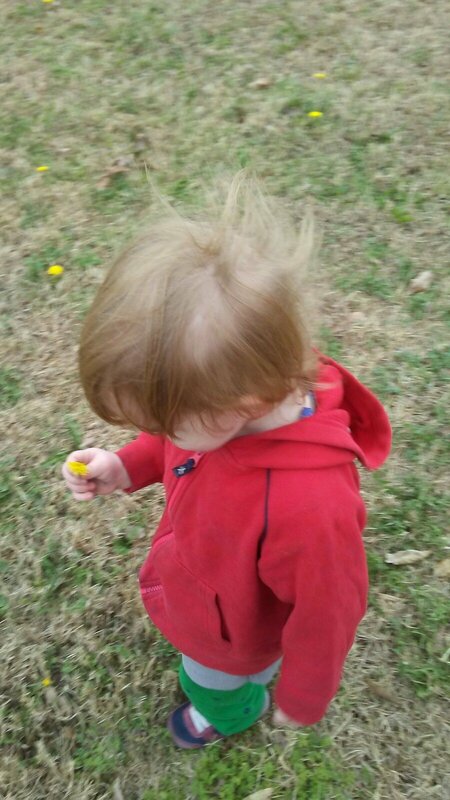 Before the cold really set in, we decided to take a walk to the park. One of the awesome things about homeschooling is having free run of the park. That gives Finn the freedom to play without feeling like he’s either too old or making younger children feel awkward.